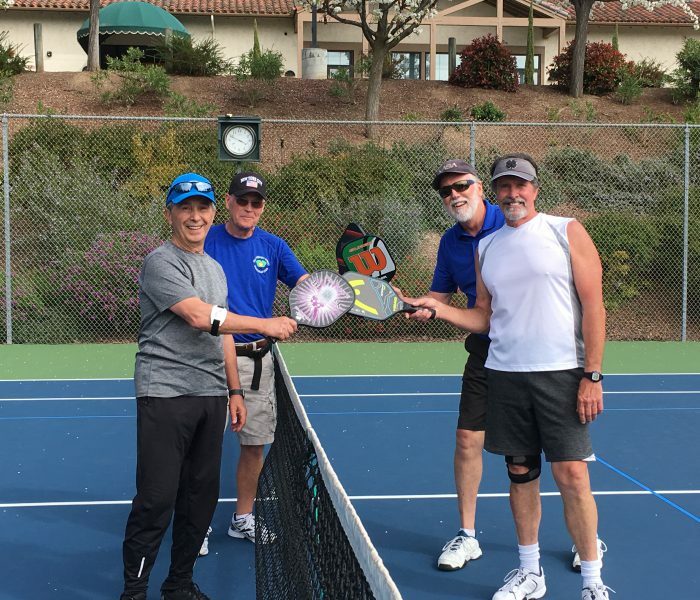 Pickleball Central – Make sure to use discount code CRVCA. You will receive a 5% discount, and the club will receive 5% back for our club supplies! Are you looking for a new paddle? This is a list which rates Pickleball paddles according to the noise they make. While we do not have a restriction here, you may be interested to read this.